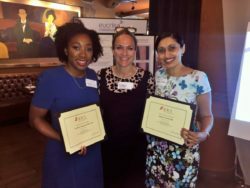 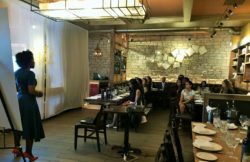 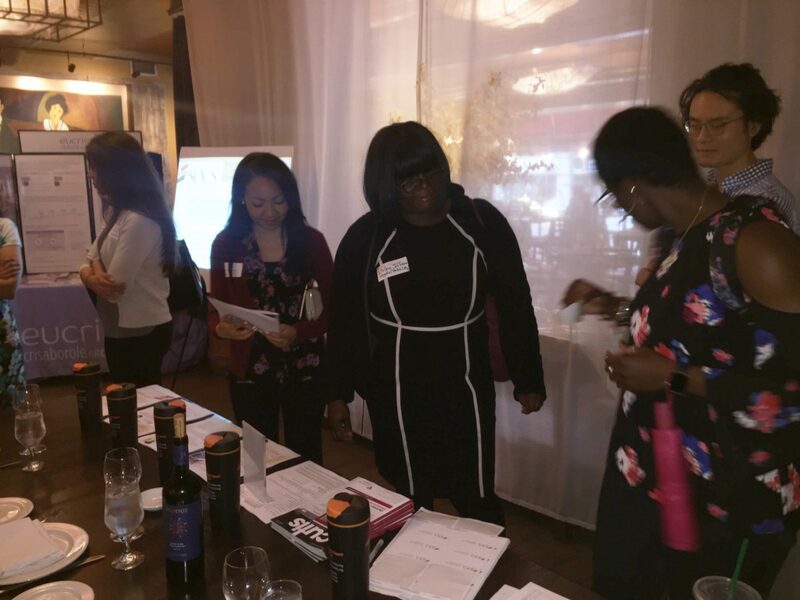 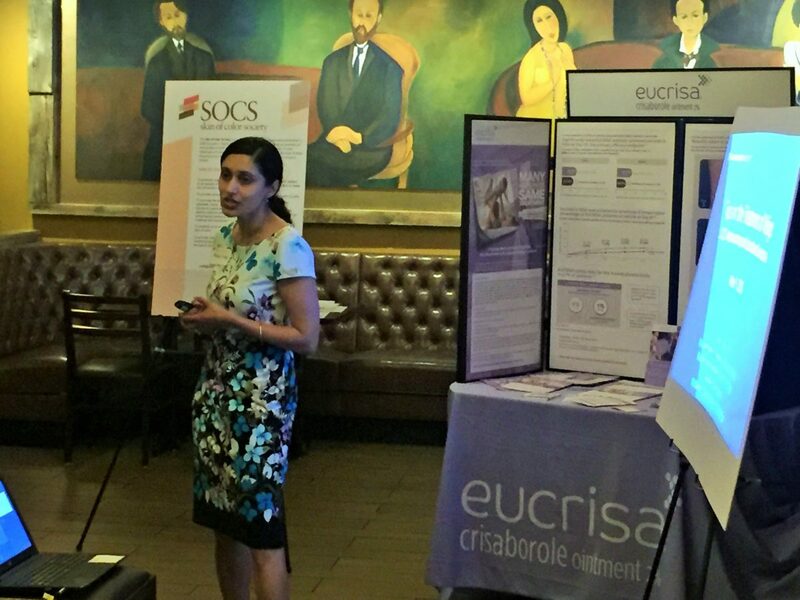 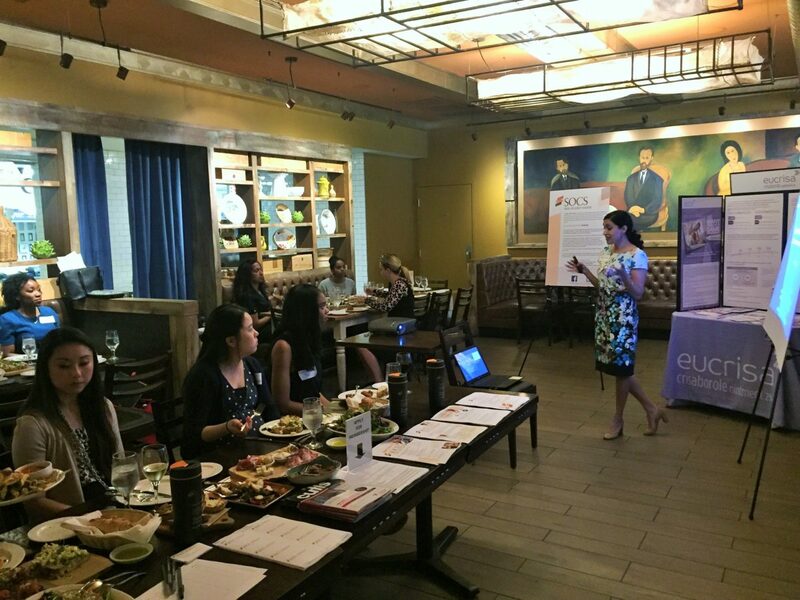 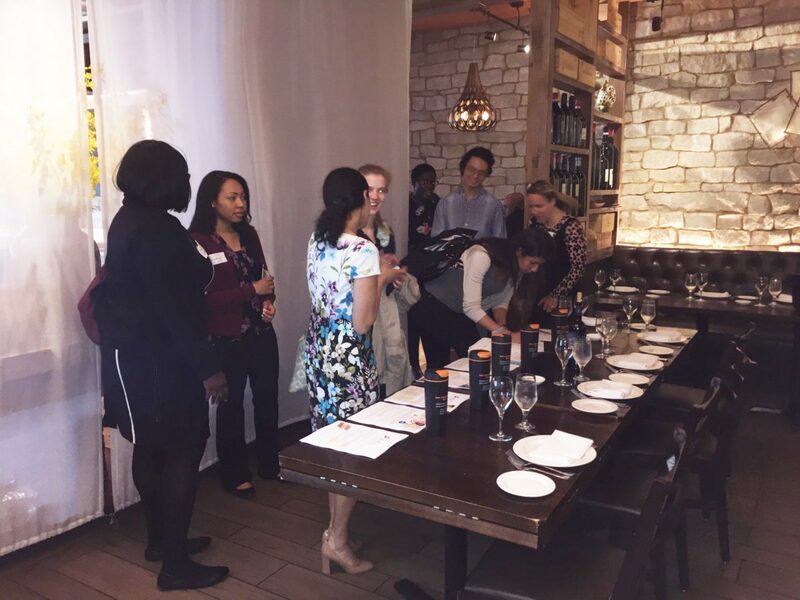 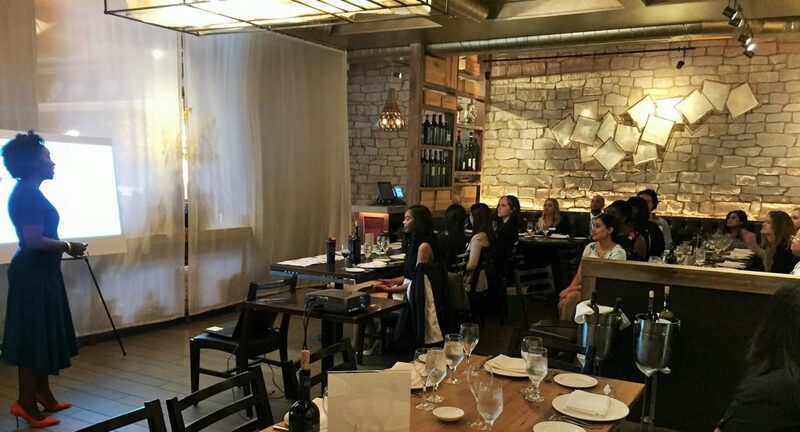 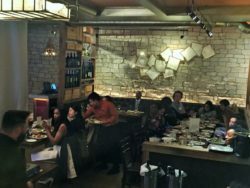 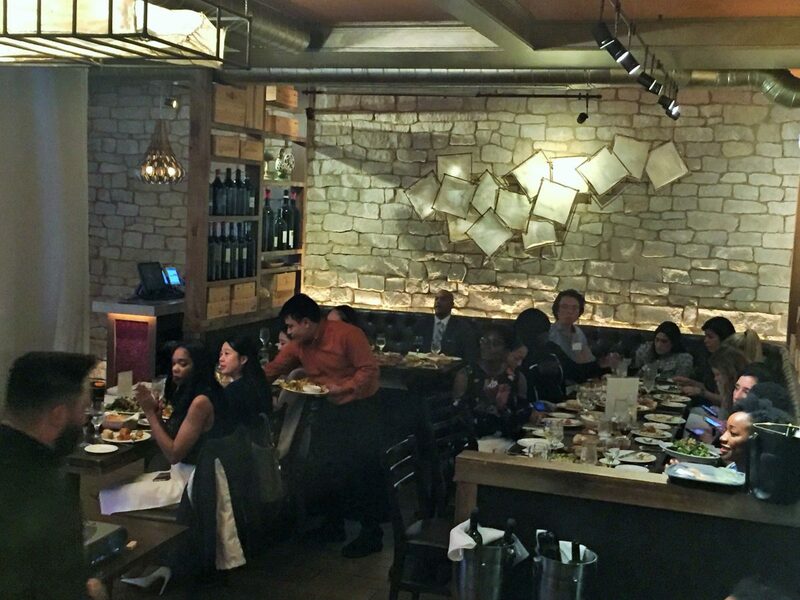 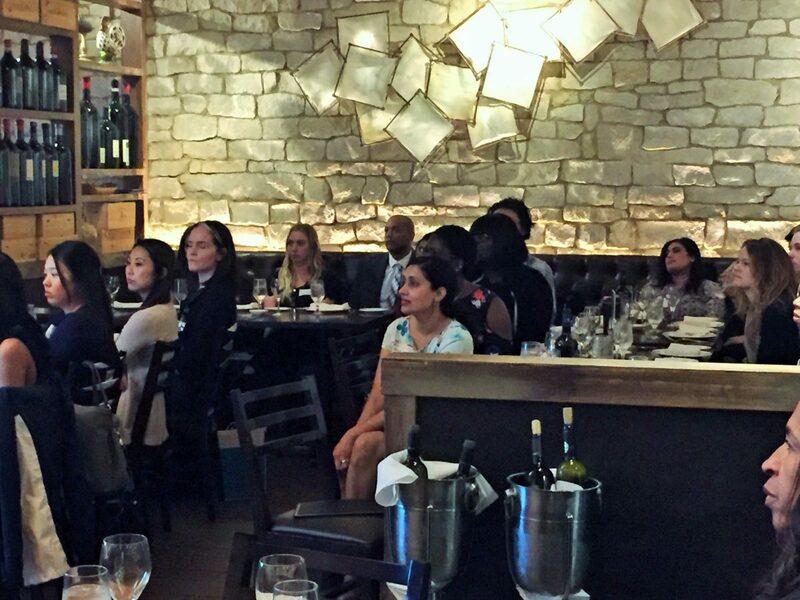 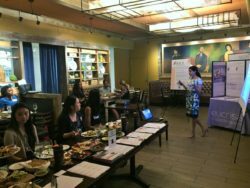 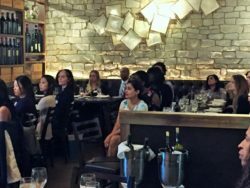 The Skin of Color Society held a networking and educational event at Coco Pazzo Cafe in Chicago, Illinois on May 9, 2018 following the Chicago Dermatological Society’s monthly conference. 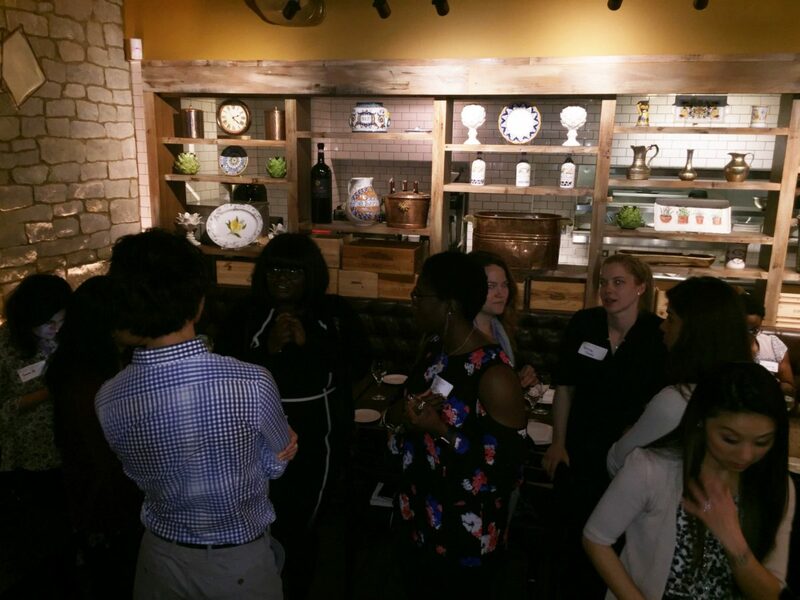 The event provided members and other guests a chance to enjoy networking, education and wonderful Italian fare. 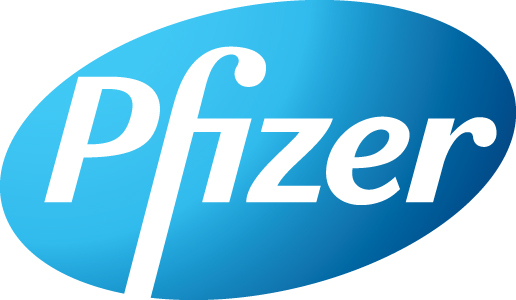 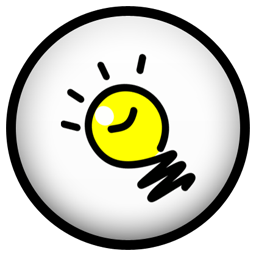 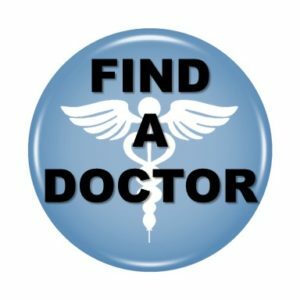 The event was attended by established dermatologists as well as residents and a few medical students. 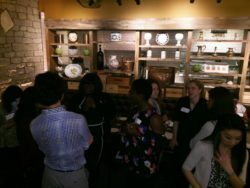 Participants began the meeting catching up and sharing stories. Caroline Robinson, MD, FAAD presented Early Detection of Central Centrifugal Cicatricial Alopecia (CCCA) in the Skin of Color Patient. 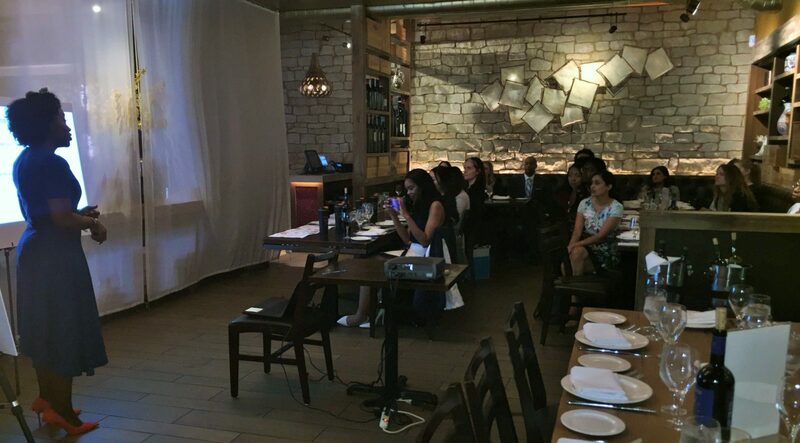 This was followed by a presentation from Roopal Kundu, MD who spoke on Tips in the Treatment of Vitiligo. The afternoon ended with additional networking.